O'Hara Landscape weed control includes spaying and pellets. O'Hara weed control for Flamingo park maintains your lawn and gardens to stay weed free. 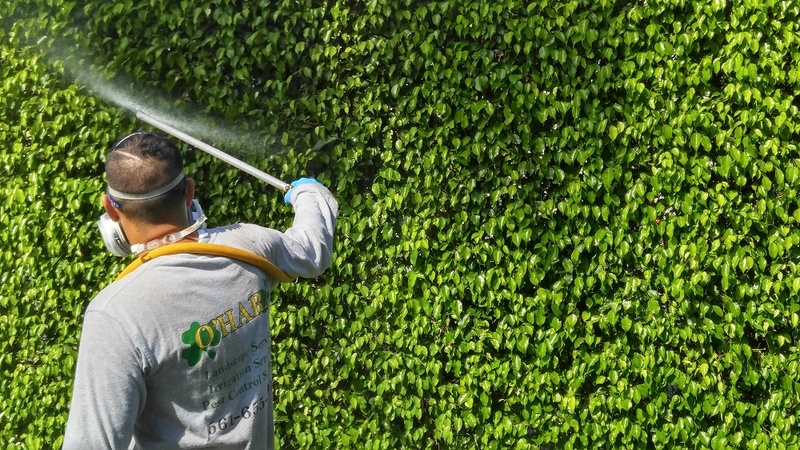 O'Hara Landscape will fertilize and spray your gardens, tall hedges and your grass to eliminate weeds for good. 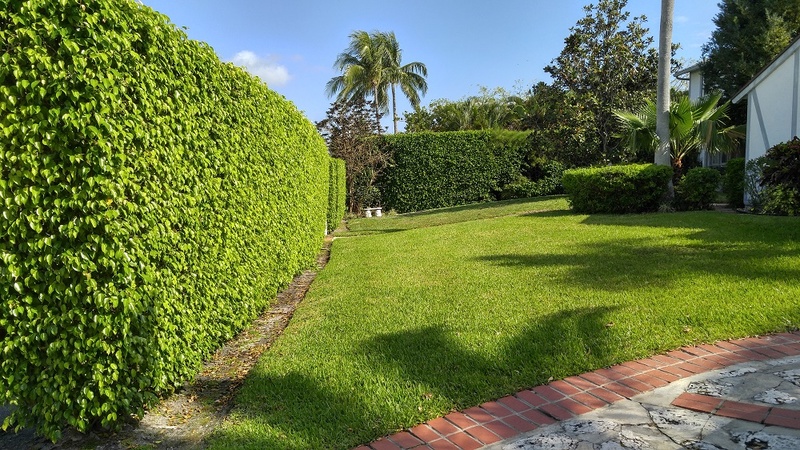 O'Hara Landscape will put you on a maintenance plan to insure that the weeds do not have a chance to return to your home or business in Flamingo park. O'Hara Landscape weed control gives you the most beautiful gardens. 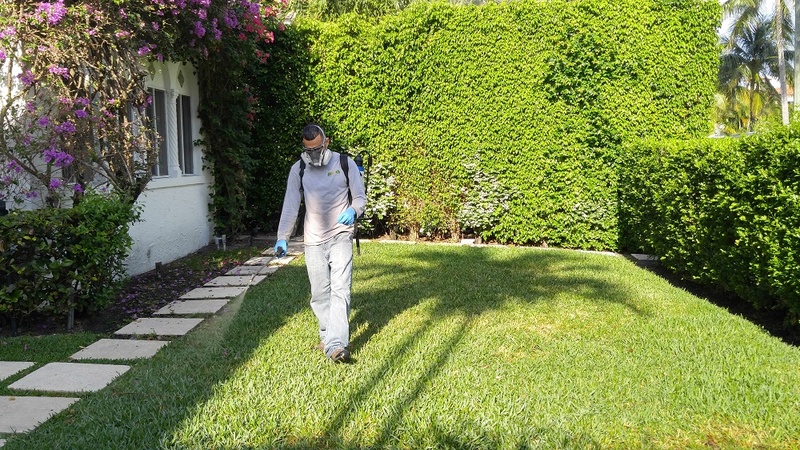 O'Hara Landscape will select the best weed control strategy for weed control on your lawn and in your gardens in Flamingo park. Weeds can be defined as unwanted plants or plants growing out of place. O'Hara Landscape will properly identify why weeds are present in your lawn and take the proper steps to eliminate the weeds. Knowing a weed's growth habit is important when developing an effective weed management program. 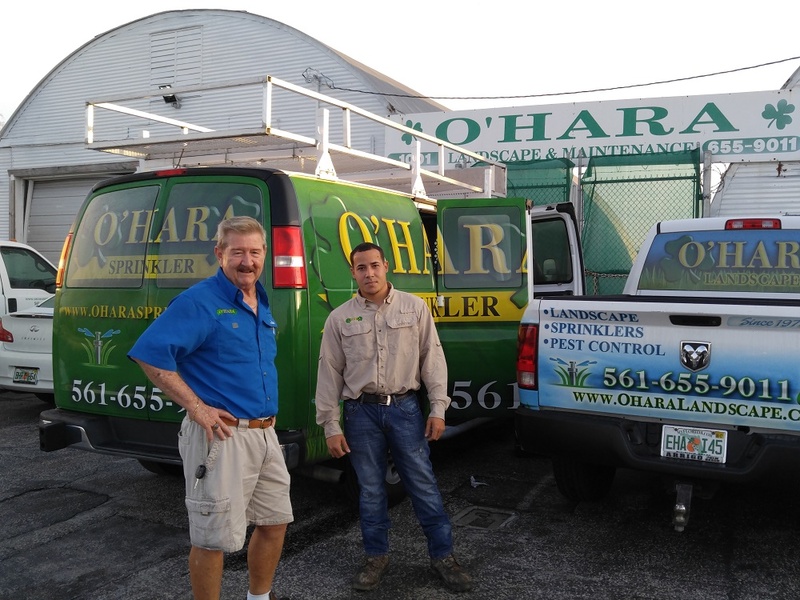 O'Hara Landscape knows weed control should be a carefully planned and coordinated program. O'Hara Landscape plans to eliminate weeds will include fertilization and scheduled lawn and garden maintenance. O'Hara Landscape only uses pet safe fertilizers on your lawn and in your gardens. O'Hara Landscape will also use mulch to eliminate the growth of weeds in gardens. Well maintained gardens should have new mulch for both aesthetics and practical elimination of weeds. Weed Control For your Lawn and Gardens O'Hara Landscape offers weed control for your lawn and gardens. Weed control will allow your plants and grass to look beautiful. Common Weeds on Flamingo park Lawns and Gardens O'Hara Landscape Weed Control. At O'Hara Landscape it is our goal as a company to provide you with excellent service and gain a customer for life. Remember, your yard is the first impression your home sends to people. Weed Control is an important detail to maintaining the health of your lawn. A properly maintained lawn will keep your grass, plants and trees looking their very best. When your lawn needs weed control contact O'Hara Landscape, a company that will get the job done right. Our expert weed control technicians are trained to troubleshoot what weeds are on your lawn and in your gardens. Once the type of weeds are established O'Hara Landscape will implement the specific fertilizer for optimum weed control. 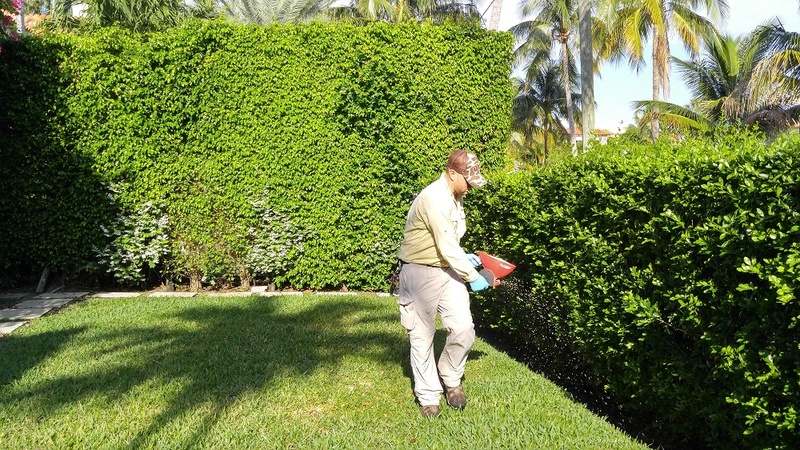 Call O'Hara Landscape at 561-655-9011 for Flamingo park weed control.